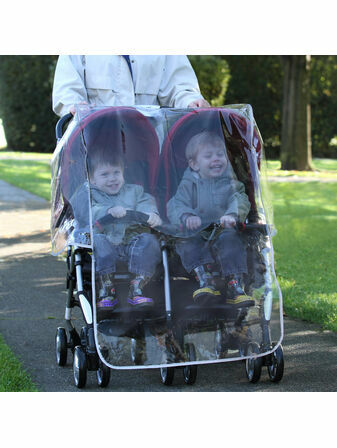 Whether you're at home, on holiday or just popping out, the last thing you want to think about is your buggy or stroller being stolen. 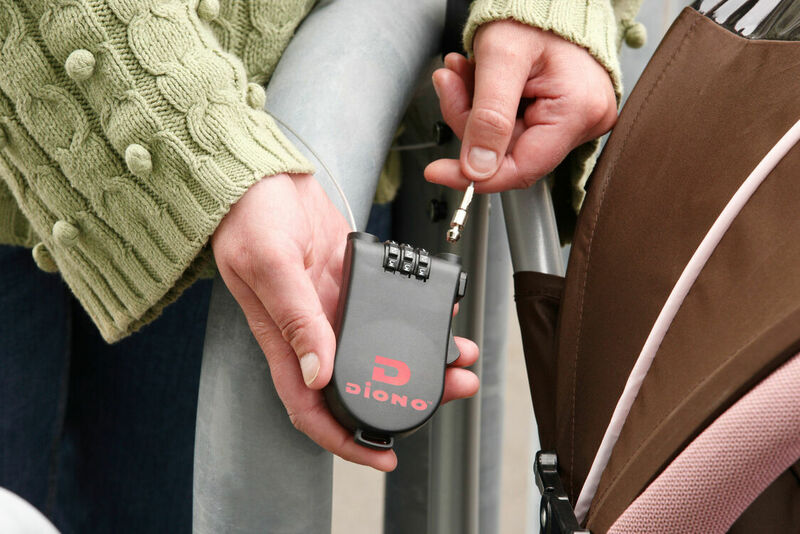 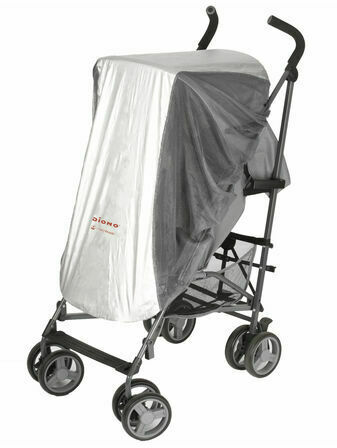 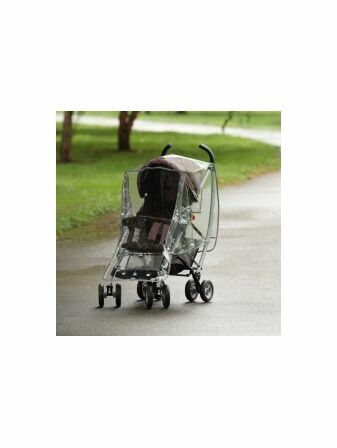  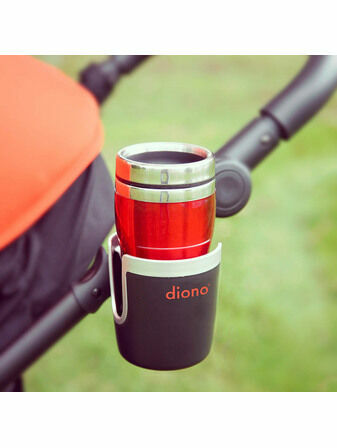 The Diono Stroller Lock ensures that your buggy will be kept safe and secure at all times. 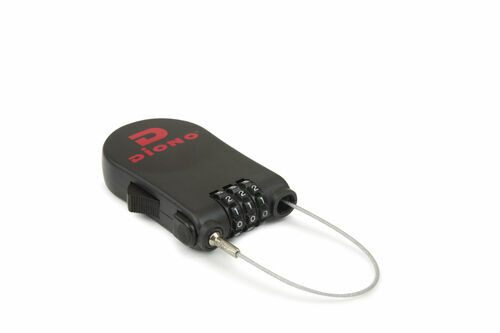 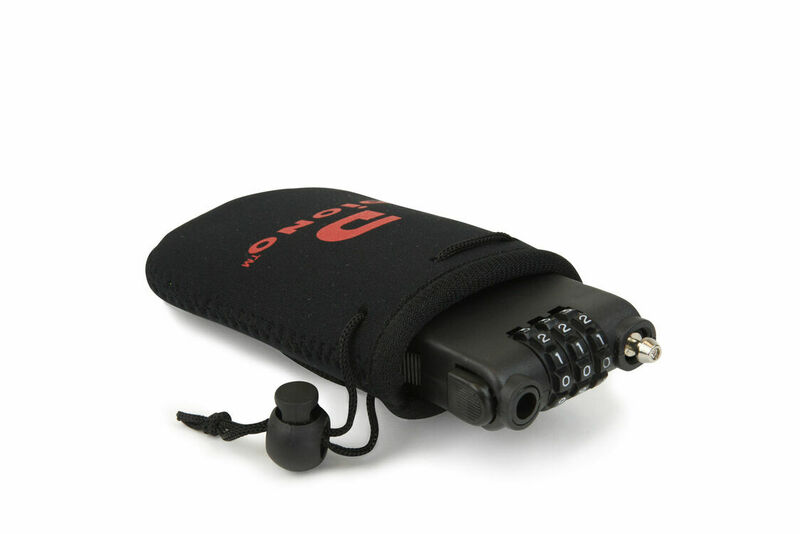 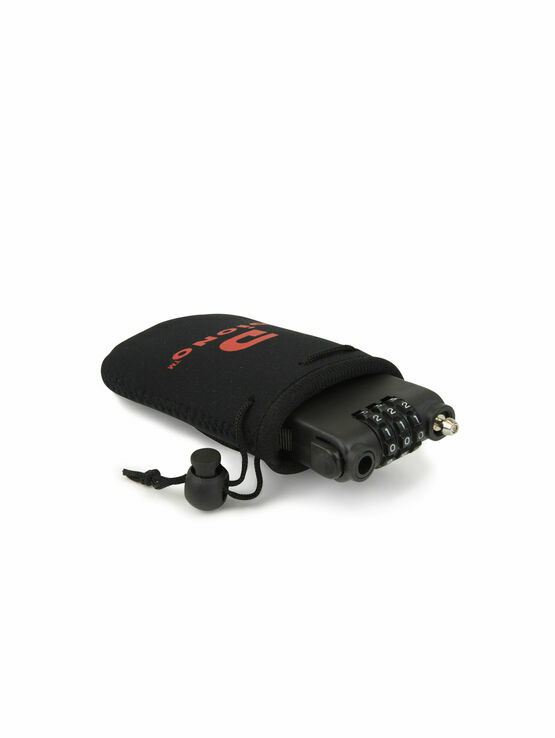 Featuring a heavy-duty, 36" long retractable cable, the lock is secured using a 3-digit combination. 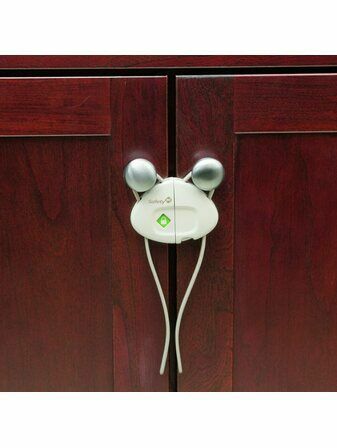 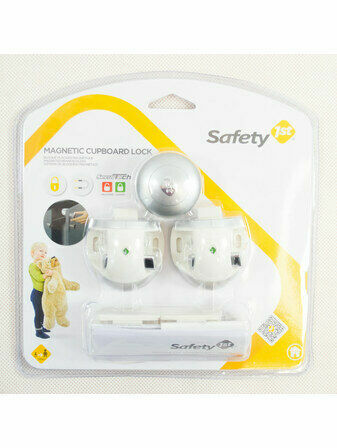 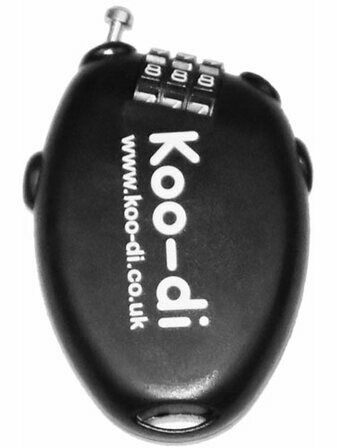 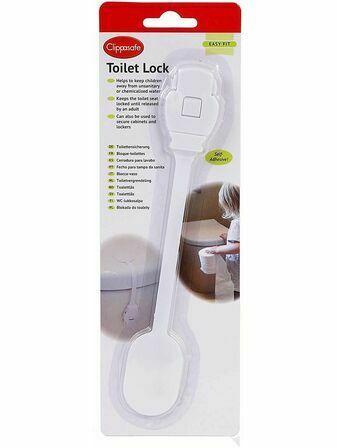 The lock has a quick-release mechanism and fits neatly into a nappy bag when not in use. 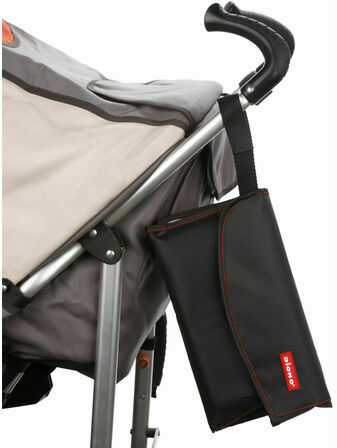 You could also use it to secure your handbag to your buggy, too.